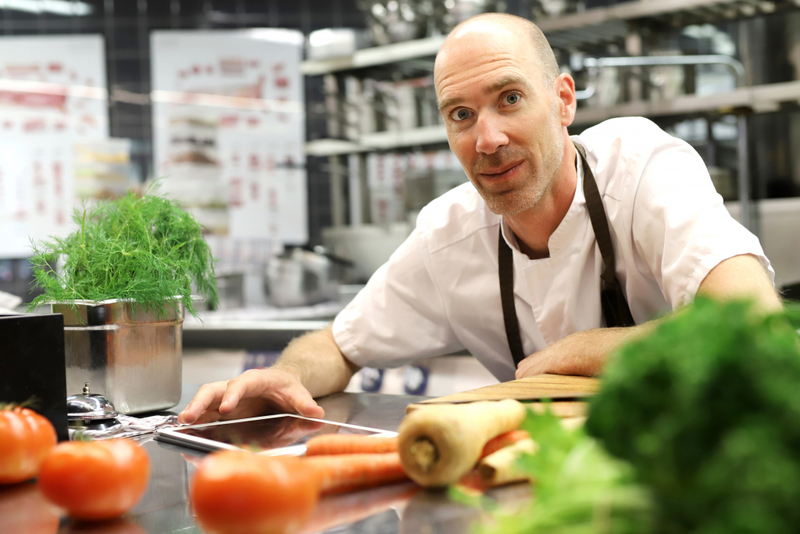 The Swedish Exhibition & Congress Centre is awarding a grant to CarbonCloud for their innovation, CarbonAte, which enables restaurants to calculate the climate impact of their food. The grant is SEK 100,000 (approximately EUR 10,000), and a part of the Swedish Exhibition & Congress Centre’s 100 year anniversary celebration. The aim of the grant is to foster the meetings and hospitality industry. The Swedish Exhibition & Congress Centre looked for a candidate who is developing an idea or innovation which, for example, increases competitiveness or improves the revenue or cost side. CarbonCloud is being awarded the grant in recognition for the fact that their service has a positive impact on climate and profitability, while making things easier for chefs and cooks within the food sector, and through that the revenue of the meetings and hospitality industry. The Swedish Exhibition & Congress Centre has been committed to sustainability for many years, as a natural part of its overall operation.